Opcom firmware 1.95 released recently, saying it works with Vaux-com 120309a and much more better than opcom 1.70 and 1.65. Is it true? Does Opcom 1.95 any good? Opinions from three professionals/users might help you. I can see that the 1.95 and the 1.70 are the exactly the same. From photos I can see difference only with some tantalum caps. In 1.95 they are through hole and in 1.70 they are the smd type. Also you can see from the pictures they have the same silkscreen markings C20 and C21, also rest of components have the same markings. Also the firmware number of the 1.70 is fake as said mattydr67. Most important is to have an original PIC chip that can program new firmware. The version 1.70 have a flashable PIC mcu inside. 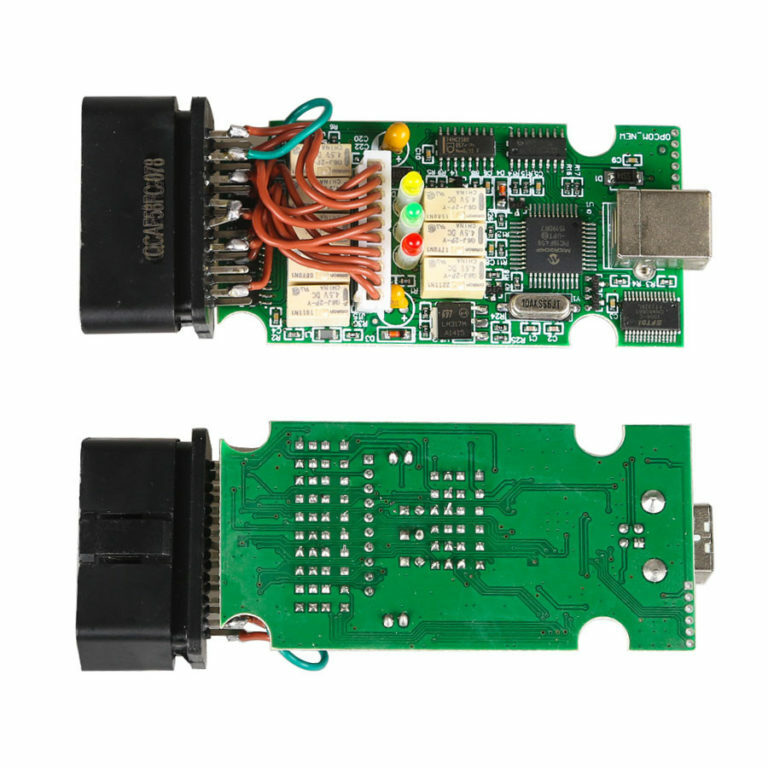 I kill my Opcom twice and I flashed it with PICkit 2 without any problems, but the problem was not with mcu and with FT232 with wrong firmware. Also in ver. 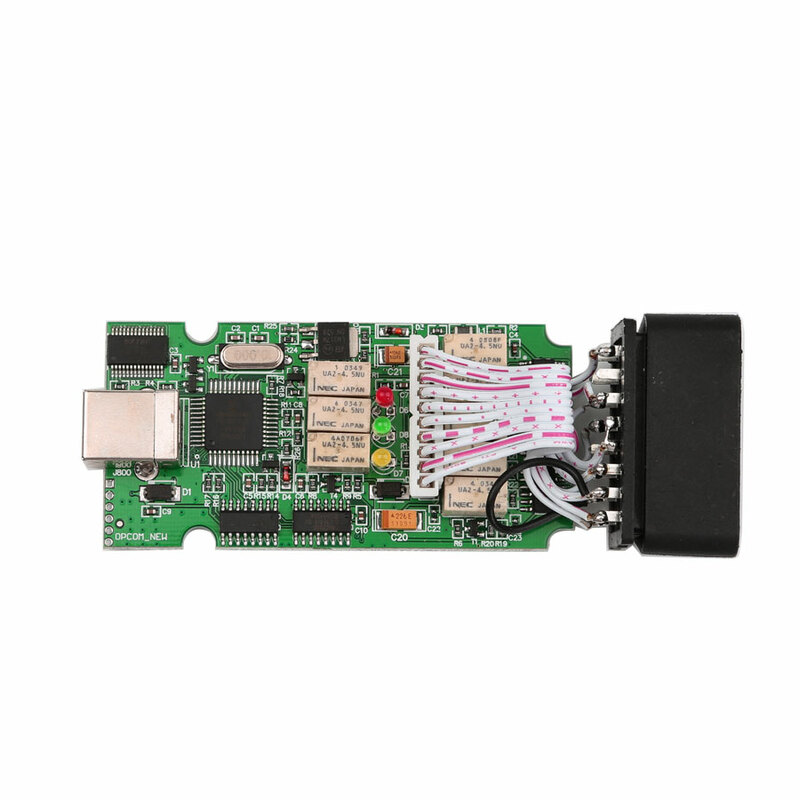 1.70 there is ICSP connector with which you can flash MCU directly with PICkit programmer. So I suppose I answare to you about this new firmwares versions that all are fake one.